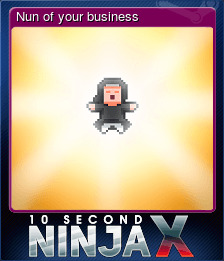 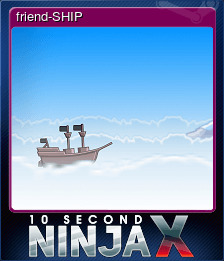 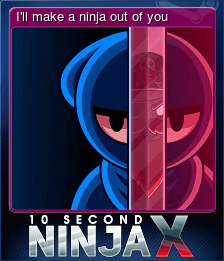 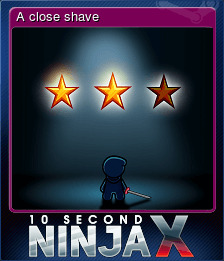 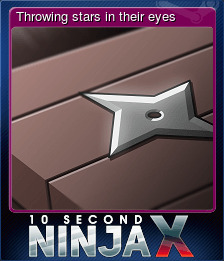 10 Second Ninja X | Steam | Opium Pulses - Cheap Prices, Great Service. 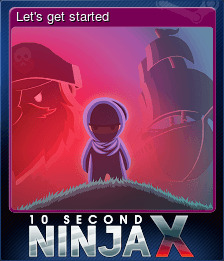 Explore the magnificent Greatbeard&apos;s ship in the retro styled hub. 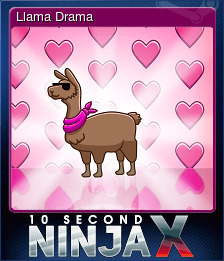 Yay - I'm a llama again! 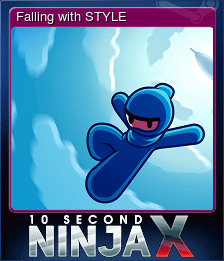 STOP - HE'S ALREADY DEAD!